Alternatives to smoke shops are growing at an exponential rate every year. 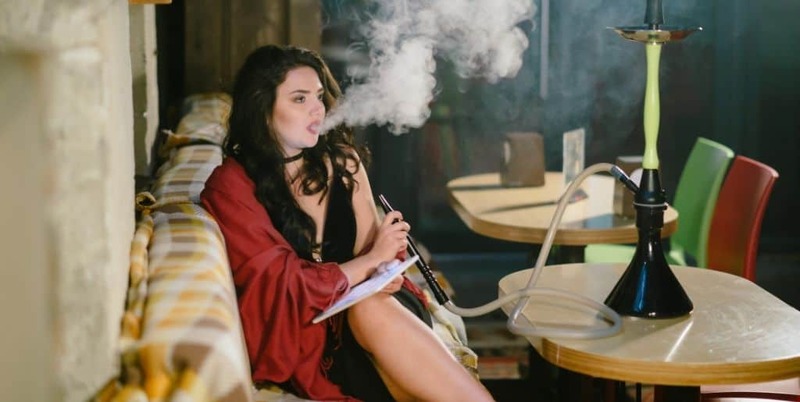 A close second to the popularity of vape shops are hookah lounges – which capitalize on the social aspect of this commodity. Even so, the risks associated with smoke shops and hookah lounges are fairly high, which can make finding general liability insurance a job in and of itself. Product liability, bodily injury, and property damage are all things that hookah business owners worry about and seek protection from. Luckily, Small Business Liability is one of the few insurance companies out there that completely understands the risks associated with running a business where customers can buy hookah products and try them out in that same establishment. Tobacco products can be a tricky thing for any generalized insurance company to cover, but our specialty insurance looks at a number of unique risks that can be found only in this up and coming industry. Most general liability companies who provide insurance policies to hookah business owners calculate a generalized quote based on the risks that come from those who smoke hookah. Along with the potential health risks associated with hookah, an equal threat to the livelihood of such a business stems from a potential failure to produce proof of proper licensing when asked by a local or state regulatory agency. These are all common claims when it comes to hookah insurance. Smoking hookah can be a fun way for adults to socialize, but it has as many risks as any other bar which offers relaxing beverages, e-liquids, or drugs. It is best to look after your customers with a liability insurance policy. Not only will it enhance your reputation, but it will ensure that your customers are always happy. The best part about creating or revising insurance policies through Small Business Liability is that they are customizable. Since commercial liability insurance only covers customers and/or third parties, your employees and your own property are often not covered. However, our policies can bundle life insurance policy options together in order for you to better protect your employees. Additionally, you can add property insurance and excess liability into this comprehensive package to protect yourself further, should your circumstances suggest that you ought to make such an investment. In the long term, the benefits of hookah insurance far outweigh the costs of it. Remember, we can also help you combine business policies for the most effective monthly insurance payments, if budgetary limits are an issue for you. Small Business Liability will come up with a quote for your business as soon as you contact us and start working with a broker. So don’t hesitate any long than you have to – take the next steps toward ultimate business security and contact us today! Our specialty insurance agents are ready to find you the business insurance policy that works with the needs of your smoke shop. Small Business Liability is a liability insurance agency committed to providing the best coverage to contractors, freelancers, and small businesses throughout the United States. 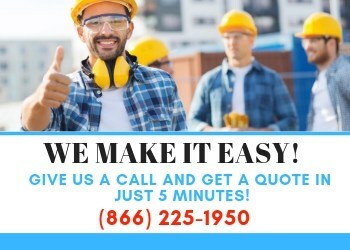 We believe that the best coverage are provided by insurance companies that understand the trade your company specializes in. Our company is staffed with experts in the insurance field, as well as in small business and contract work.